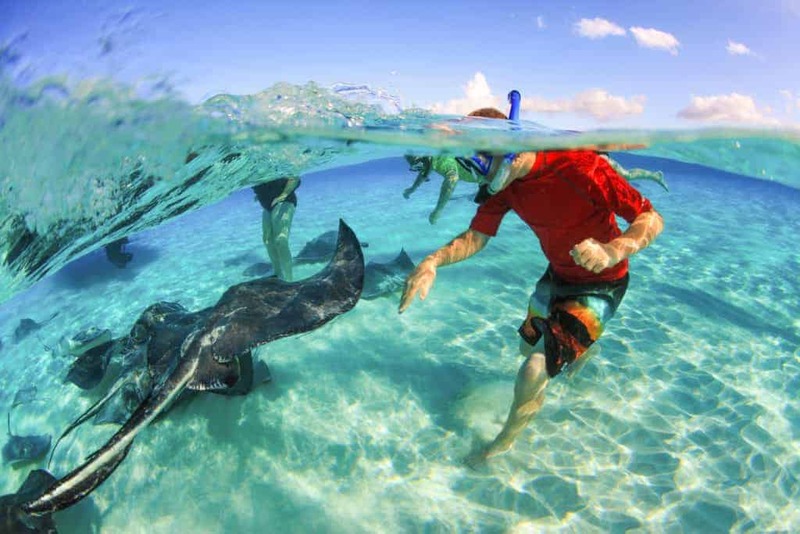 Grand Cayman in the Cayman Islands features a number of exciting things to do with activities to fit everyone’s taste. From cultural activities, animal encounters, water sports, and underwater activities, you will be simply spoilt for choice when it comes to things to do in Grand Cayman. 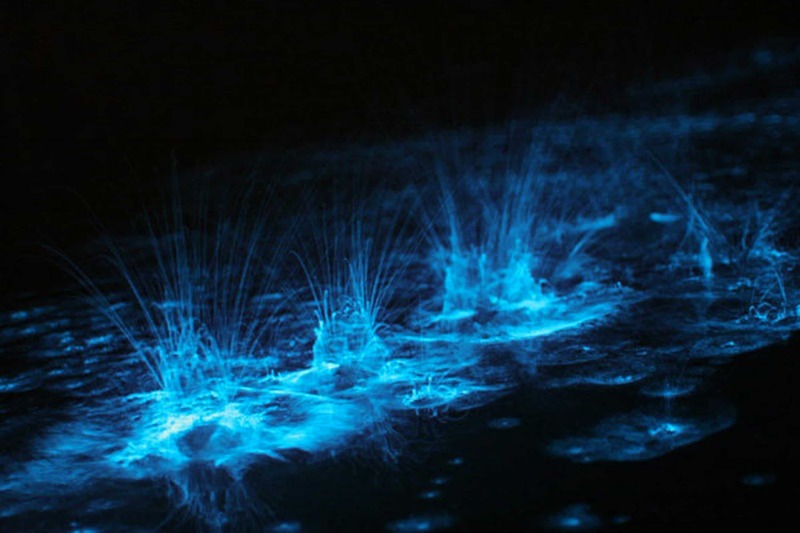 Grand Cayman is one of only a few places all over the world where you can plan a bioluminescence tour. Take a boat to the bioluminescent bay, and enjoy snorkeling with the bioluminescence. You don’t need to go into the water to witness it, but the visibility of the bioluminescence is considerably better in the water with a snorkel & mask. Ride horses along an isolated beach & through the warm shallow water. Take an enjoyable horseback ride on your Grand Cayman tour. This is an excellent leisure activity for both beginners & experienced people. Discover Cayman’s underwater sphere in a custom-made submarine. This is an excellent activity for tourists who wish to explore oceanic life without diving or snorkeling. 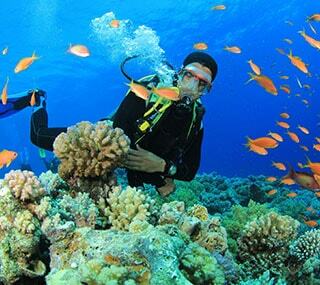 Snorkeling in Cayman is perhaps the best way to witness its wide range of nautical life. Cayman is popular for its warm, crystal clear water, allowing for a great snorkel experience. Private boat charters are an excellent way to explore Grand Cayman. There’re numerous things to experience, such as Starfish Point, Stingray City, snorkeling at the Rum Point, Barrier Reef and the mangrove forest. Paddle boarding along the world-famous Seven Mile Beach is one of the best things to do in Grand Cayman. And SUP rentals are the best way to enjoy such activities on the water. Launched by Queen Elizabeth II in 1994 this is the only botanical garden of Cayman. The 65-acre park is devoted to protecting local flora & fauna and is popular for its Cayman Blue Iguana programme, which is the only place in Grand Cayman where you’ll discover these splendid rare creatures. 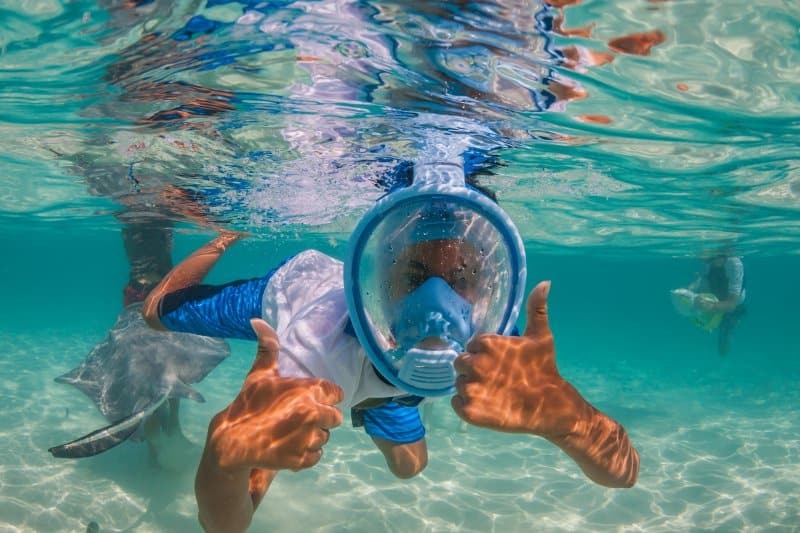 Whether you are looking for Where to snorkel in Cayman or where to explore Cayman’s hidden treasures in your own unique style Adventura Cayman can help. Our interactive map will help you find some of the best things to do here in Grand Cayman.